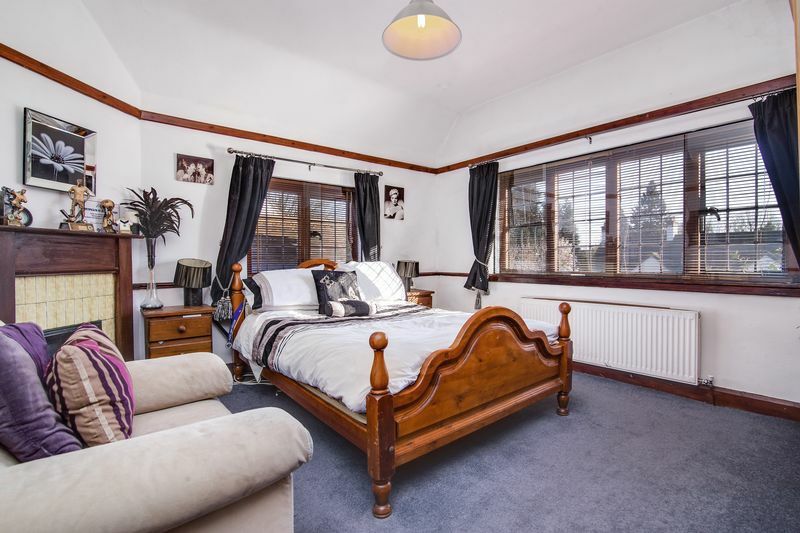 Four good bedrooms, family bathroom and separate w.c. 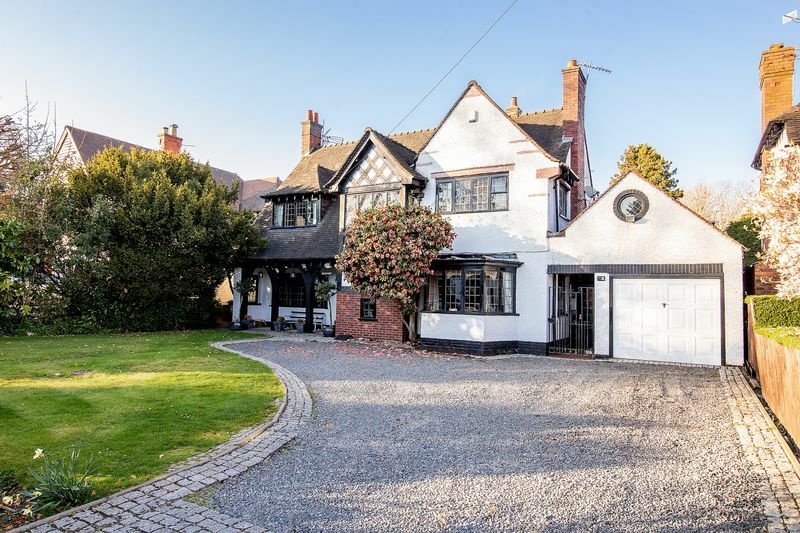 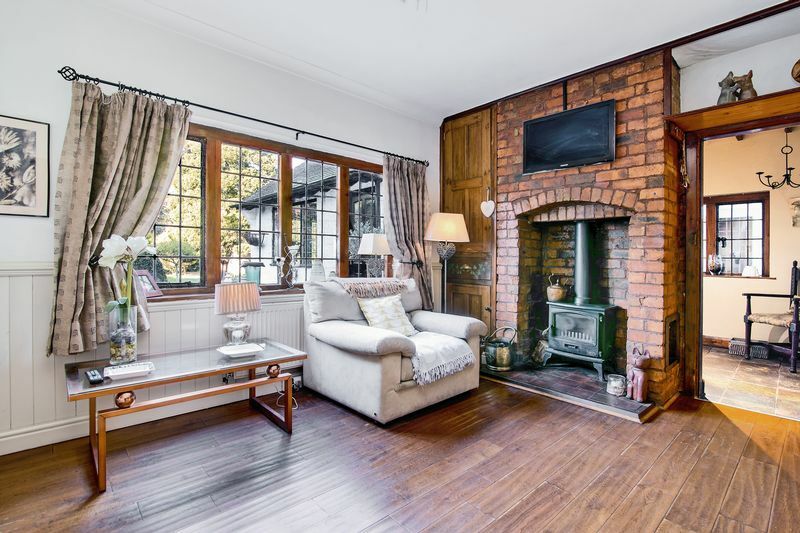 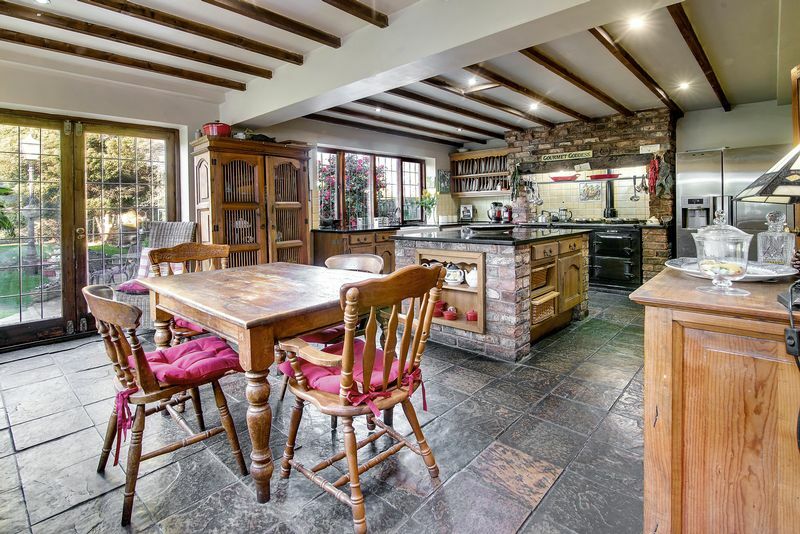 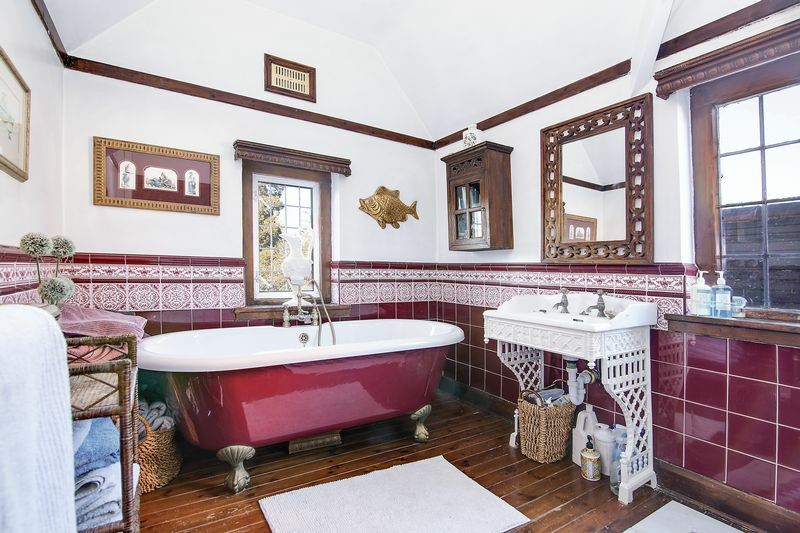 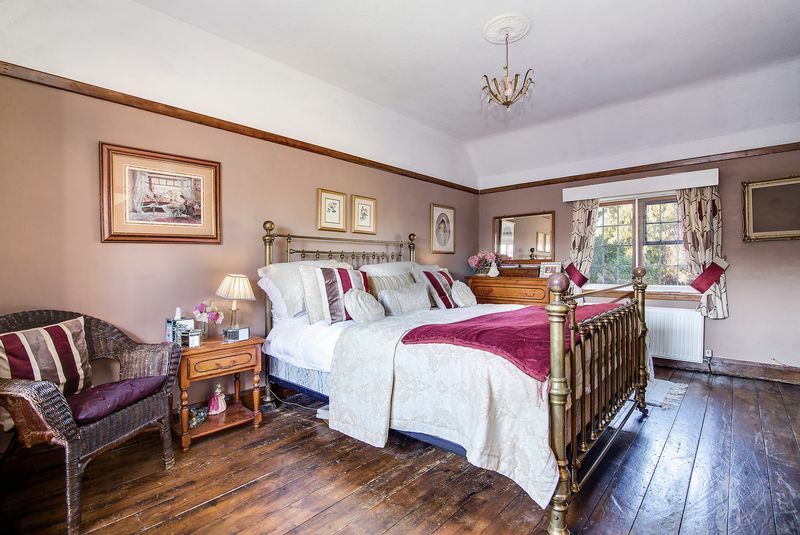 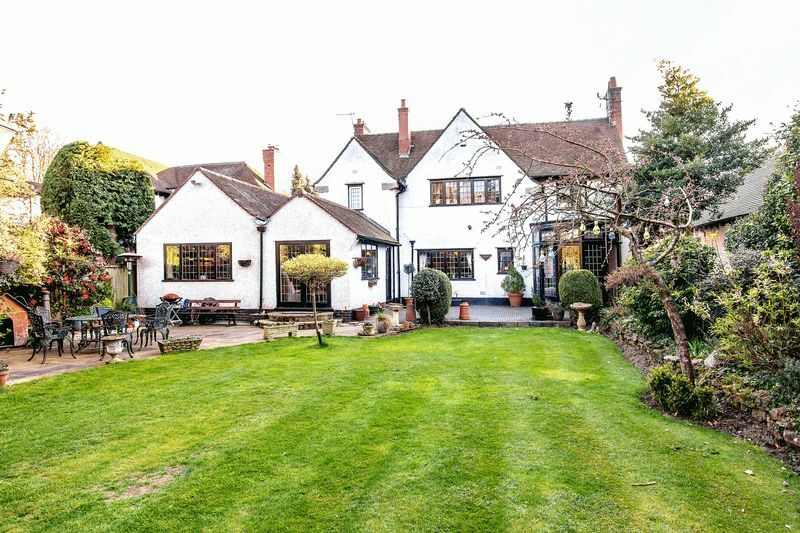 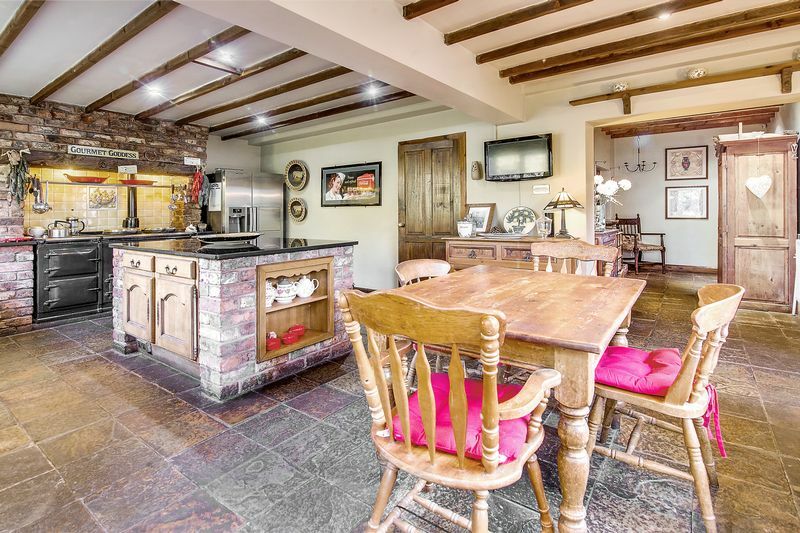 This wonderful four bedroom detached traditional family home has immense character and charm and has many original features from the 1920s. 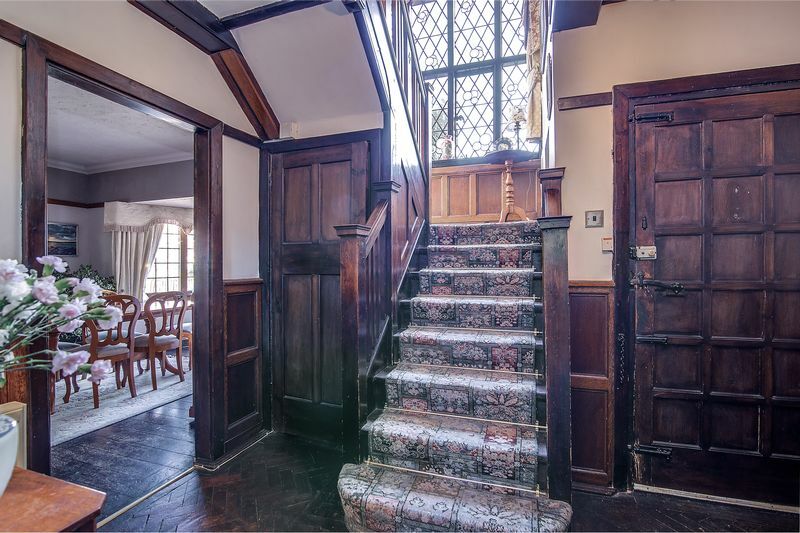 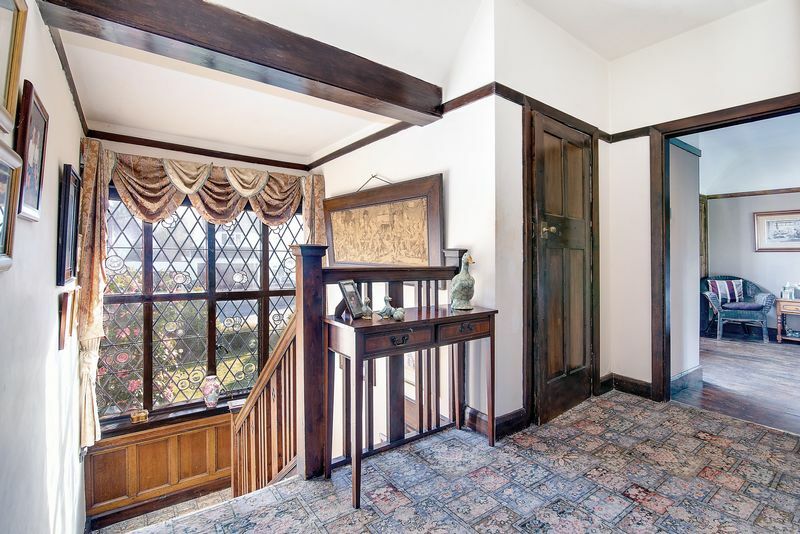 Designed in a mock Tudor style this spacious home offers kerb appeal with feature storm porch with framed timbers. 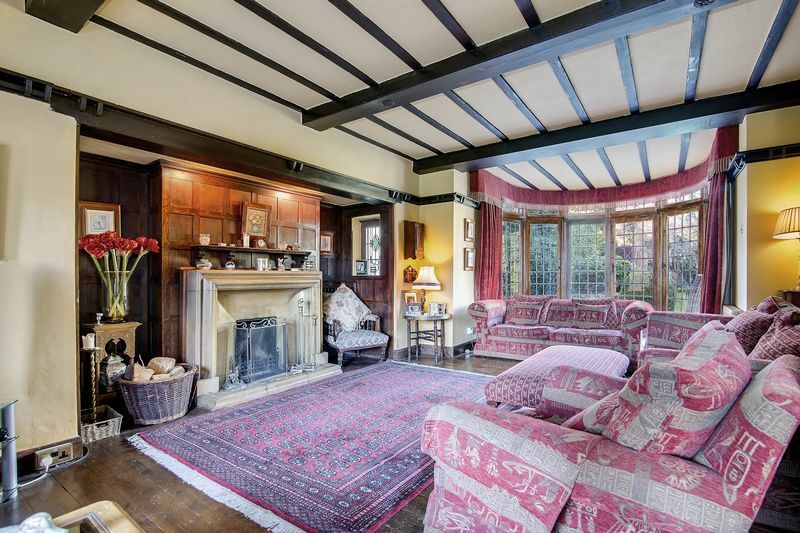 Inside the spacious through lounge has an original feature minster fireplace. 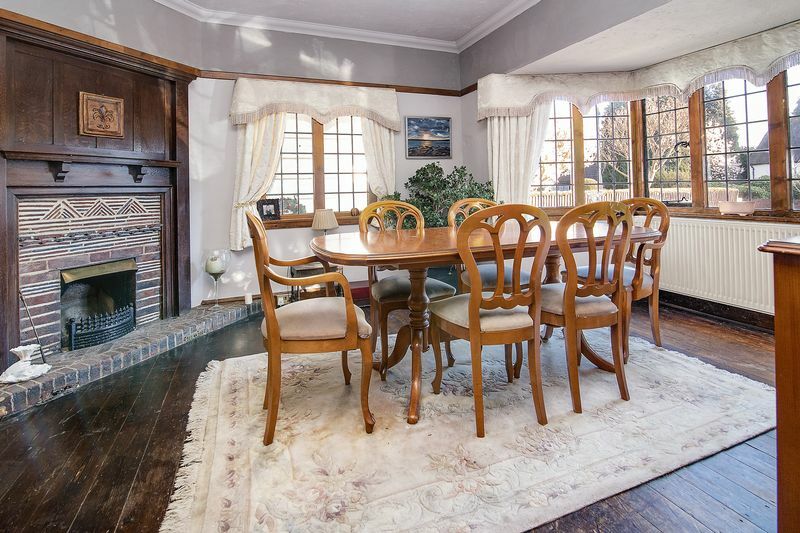 The formal dining room is to the front elevation and the family room is to the rear. 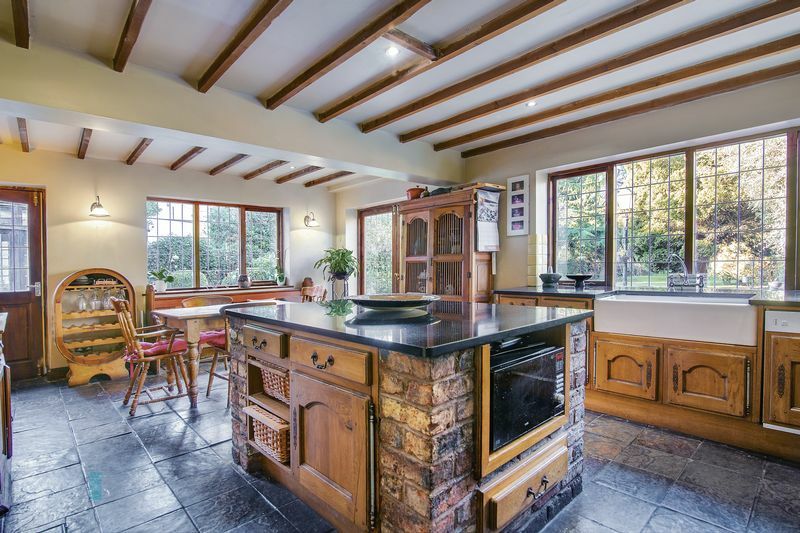 The substantial breakfast kitchen has a built in pantry and central island, with utility and guest cloakroom leading off. 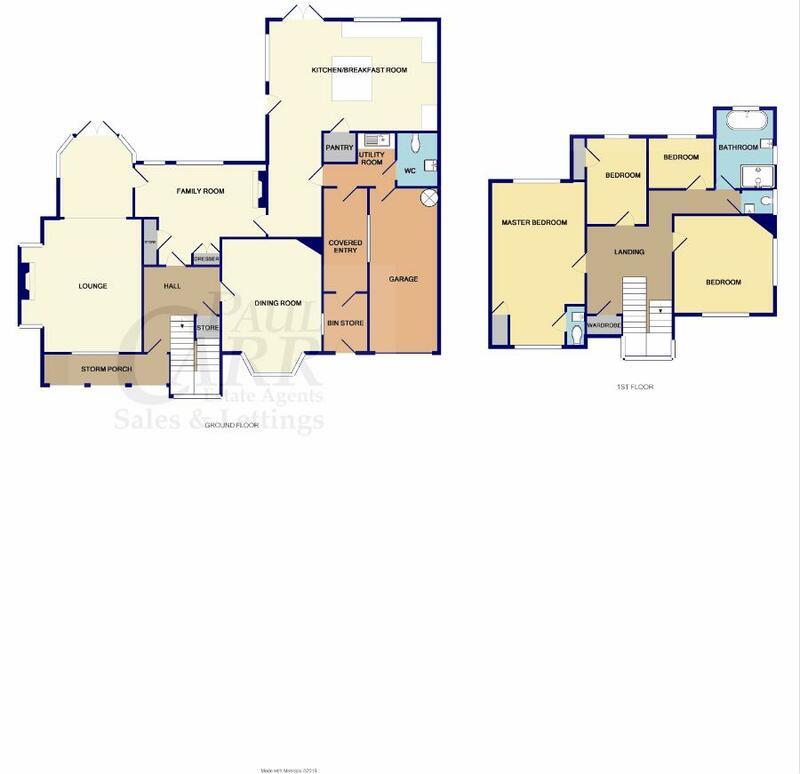 To the first floor landing there is a feature leaded window to the front, the master bedroom benefits from having a wash room off and there are three further bedrooms and a family bathroom with separate WC. 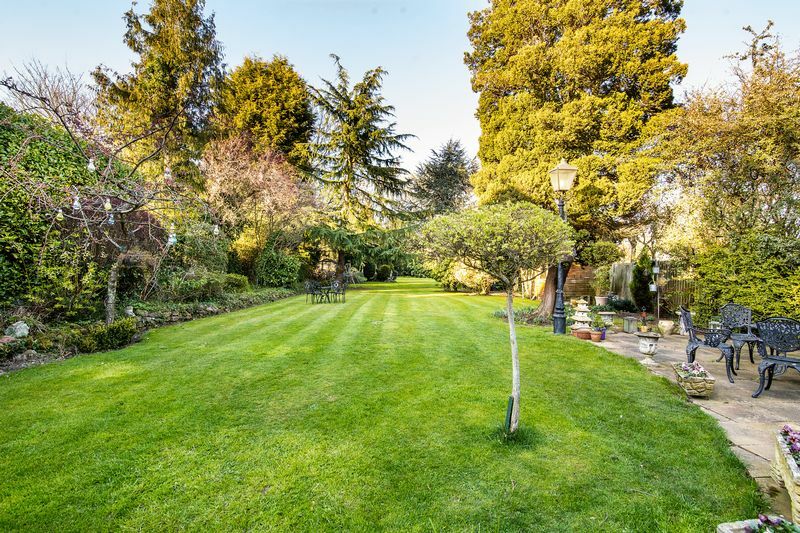 To the rear the stunning garden provides an excellent amount of privacy.